Home > News > How to make a Kilt Pin? > How to make a boy’s kilt pin by buttons, Kilt pin charms pendants, vintage style, anchor and silver bird? 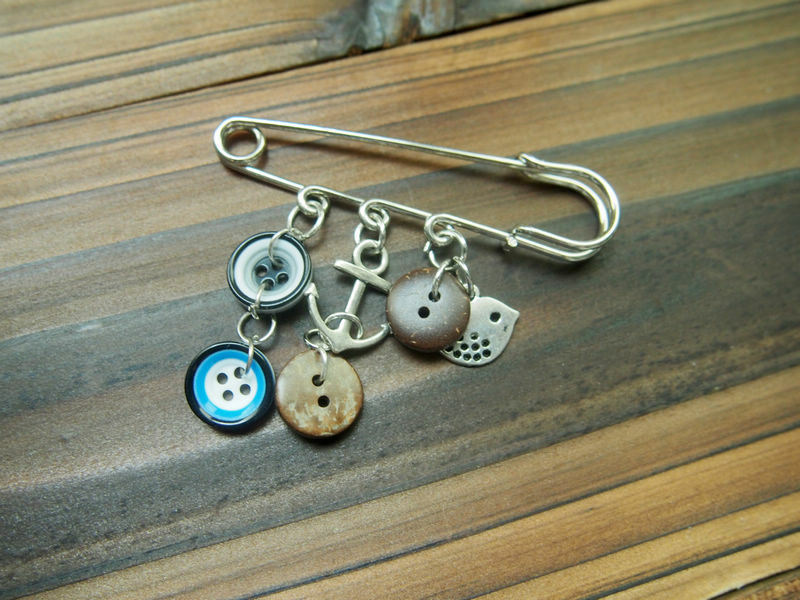 How to make a boy’s kilt pin by buttons, Kilt pin charms pendants, vintage style, anchor and silver bird? One day, I came up a blog that showing so many interesting kilt pin with buttons. So i have the idea to design some out. Today, i made one unique button with anchor and silver bird kilt pin for boys or men. I also take photos and made a tutorial for you. How to do Personalized Necklace & Bracelet? How to make a charm bracelet? 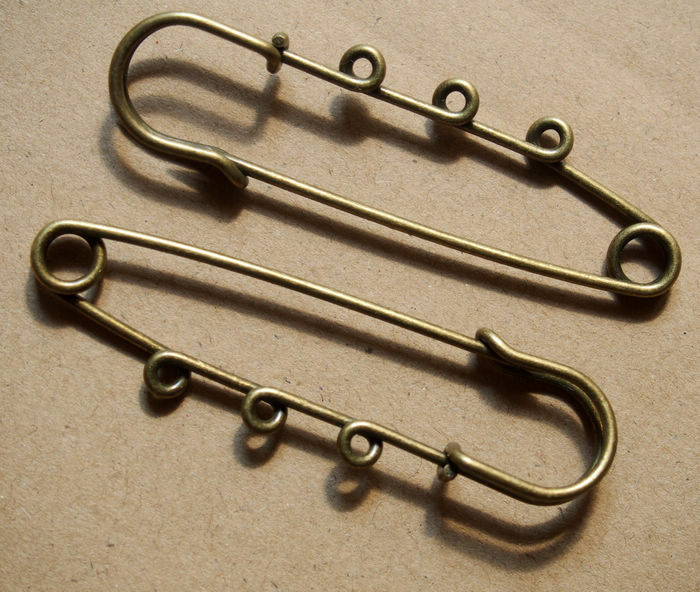 How to make a Kilt Pin? How to make a Knotted Rope Bracelet? How to make personalized bracelet cuff at home? Where to get jewelry engraved? Wholesale Craft Supplies Charms pendants, making things at home! How to make infinity bracelets with infinity charms? 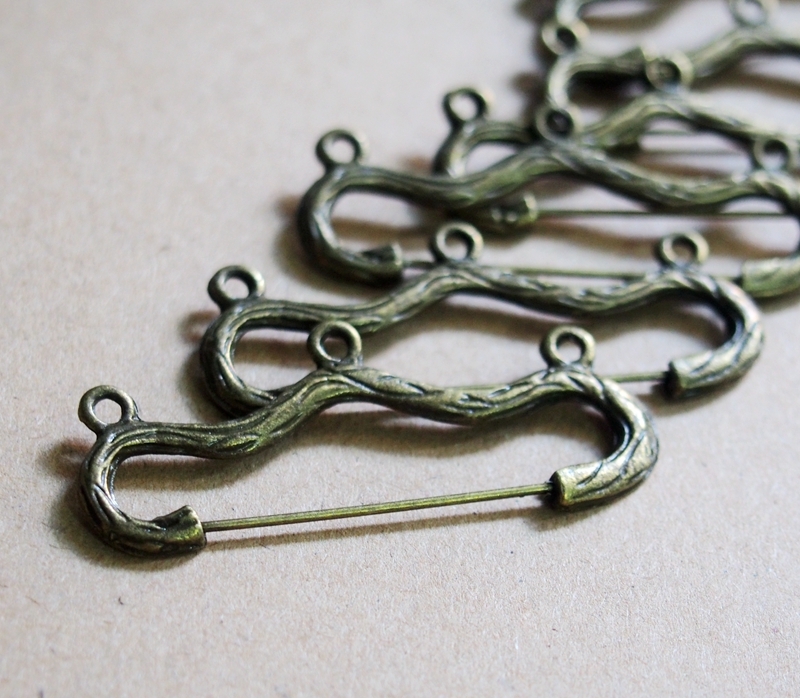 How to Hand stamp your own Bracelet Necklace?